North Tyneside, 16th May 2017 – Global pioneer of telematics-based car insurance, Insure The Box, has marked its continued investment in its North Tyneside operations, with the official opening of its expanded and improved offices at Quorum Business Park, where it has been based since 2010. Mrs Norma Redfearn, Elected Mayor of North Tyneside joined Mike Brockman, Founder and CEO of Insure The Box to cut the ribbon to mark the launch of the expanded office space. Currently employing over 300 people, the expansion sees Insure The Box take the majority of the space in building Q11 at Quorum Business Park, as well as signing an extended lease. This underlines the company’s commitment as a major employer in the area. Mike Brockman, Founder and CEO at Insure The Box, added: “The expansion at Quorum Business Park, and the signing of a 10 year lease, is significant on two fronts. Firstly, it gives us the space to grow as we build on the success of our established telematics insurance proposition. Secondly, by taking over additional space in Q11, we have had the perfect opportunity to create a working environment that is truly dedicated to the Insure The Box ethos, thereby creating an engaging and interesting place for our employees to work. 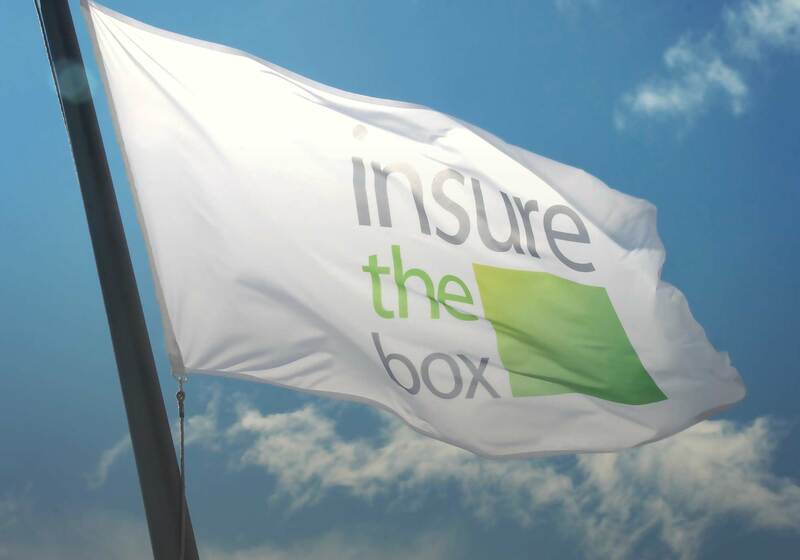 Insure The Box is the leading black box car insurance provider among the 17-24 year old age group and holds the largest volume of driving data for the UK telematics insurance industry, harnessing over 3 billion miles of driving data delivered directly from customers’ cars. With a clear objective to change the way insurance serves young drivers and to help support safer driving in this high-risk age group, Insure The Box installs telematics (or black boxes) in the vehicles of its policyholders, and is able to offer insurance premiums that are based on the driving behaviour of the individual, meaning safer drivers can earn rewards and prove they should pay less at renewal. Since its launch in 2010, it has sold over 750,000 policies making it the longest continual black box insurance provider as well as a world leader in telematics insurance.